"The Grandson of Perseus". 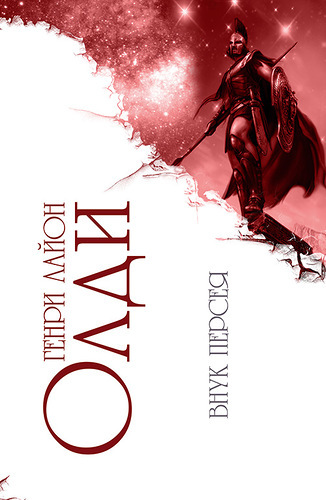 The novel of 2 volumes in one book by H. L. Oldie is out of print in Russian. Special collectors' edition.